The most boring thing on earth is waking up every morning and checking all your email accounts one by one. The process becomes even boring when you have to repeat the same task several times a day. You have to check your personal email accounts, corporate email account or may be business email accounts regularly. 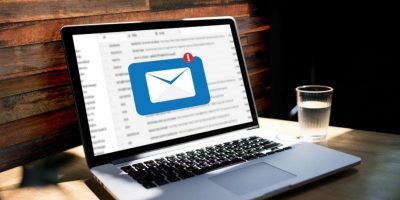 Checking multiple email accounts kills productivity, especially if you are a blogger, webmaster or an entrepreneur and gets dozens of emails every day. 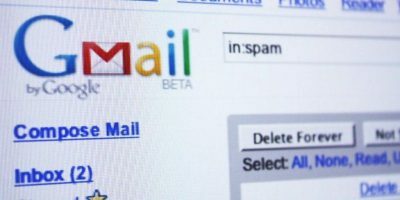 Previously we have discussed how to access Gmail on your desktop and some Gmail search tips to effectively manage your email overload. 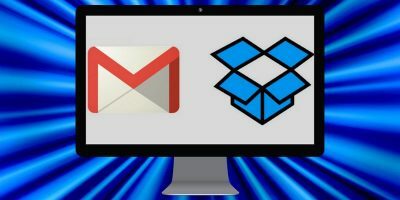 This tutorial describes how you can use Multiple inboxes- a Gmail labs feature, that lets you check all your email’s at one place. You may have 5 or 6 email accounts but you can check all the incoming mails from your primary email account at Gmail. 1. 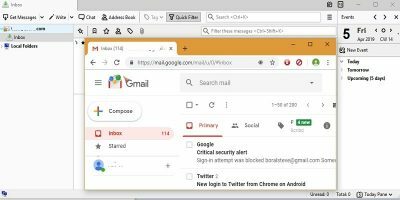 Open your primary email account in Gmail. You would like to receive emails from all your other Gmail accounts here. Go to Gmail labs by clicking the green icon next to settings. 2. In the labs page that opens, scroll down until you find “Multiple inboxes” in the left pane. Select the radio button “Enabled” and hit “Save changes”. 3. Now sign out of your primary email account and login to your other email accounts one by one (let’s call it secondary email accounts). You will forward a copy of all incoming emails from these secondary email accounts to your primary email account. You would read the emails in primary email and even reply to messages from the primary email account only. 4. To enable forwarding of incoming emails, just login to your secondary email account. Go to Settings and select the “Forwarding and Pop/IMAP“ tab. After that select the radio button that says “Forward a copy of the incoming mail to” and put the email address of your primary account there. 5. Repeat the same step for all your secondary email account’s. Also do not forget to archive the email’s copy in the respective accounts. This way, you can always access them later and they do not get lost. 6. After you have configured all your email accounts to send a copy of the incoming mail, log in to your primary email account again. 7. Go to Settings and enable IMAP. You will find the IMAP settings under “Forwarding and POP/IMAP” tab. 9. In the next pane choose how many conversation you would want to see listed in each of the mail accounts you added above. While you can use any number but it is advisable to keep it under 5. 10. We are almost done. Choose the position where you want to show the different inboxes. I prefer keeping the inboxes in the right so that i can keep an eye on the incoming messages without having to scroll down. 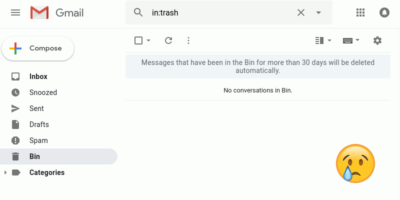 Let me know whether you were able to activate the multiple inbox feature in Gmail or not. 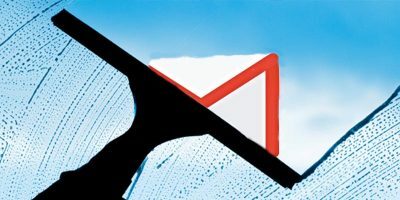 Also check out some useful Gmail labs features to increase your email productivity. If you use a Mac you can use MAILPLANE. All the best of the web UI wrapped up in an app-like interface. You can check all your gmail accounts from one interface. This is a cool idea. However, it would be just great if different Gmail accounts could be accessed on one account using IMAP. I know Gmail supports IMAP to allow access to Gmail from other clients/devices. However, can Gmail serve as an IMAP client?? I do not find the wee, green icon for gmail labs? and, why is it not on any of my gmail accounts? Click Settings – Labs (tab) – Scroll down to Multiple Inboxes and check that checkbox – Save at bottom of page and follow the rest of the instructions in the above blog post. Thanks, I’ve wanted to know how to do this for ages! I think this will really help keep all my business-related gmail accounts in one place. Feels great to help you out. I was wondering, after I did this all my multiple accounts also come into my primary account. Is this right? I have the multiple inboxes on the right side that the messages are going into, but they are also coming into the main email. Is there a way I can change this? To my knowledge you cannot combine two IMAP accounts. We have written a step-by-step guide, which explains how to get the first option above working for you. Get a copy on www.Easy-Email.net. I think the green icon only appears in the menu if you already have a lab feature enabled. So when you are in your gmail account, go to settings > labs and enable any of the lab features and the icon should appear. I have written a step by step guide, which explains this. It also explains how you can set this up to work with your favorite email client, such as Thunderbird, Windows Live Mail and Outlook. Yes, there is. Set up a filter in your primary email that archives your secondary emails. The will not enter your primary email list, but remain in your secondary email list. In Gmail, click “Settings” -> “Filters” -> “Create a new filter” -> Enter your secondary addresses in the “To: field (not sure if you can add all your secondary emails in the same filter, or if you have to get a new one for each email). Click “Next Step” button -> Check “Skip the Inbox” option -> Click “Create Filter” button and you're done. This should be added the end of this article with screen shots to round it out. Great, thanks fro the tutorial. My IPAD manages 4 gmail accounts by allowing me to select which mailbox I would like to view and has an option to view all together. There is no forwarding or duplicating email so if an email is deleted from display it is really deleted. The “secondary” gmail addresses never lose their email it is either displayed on it’s own or tegether in a big list. Also when I reply the reply email address is automatically the one to which the email was sent. This has been a great time saver and convenience. I have often wondered how Apple could do this so easily and it does not seem possible through Microsoft. This is what I’ve been looking for! Would it also work if I wanted to forward a non-Gmail account? You can easily set a filter to forward a non-Gmail account. Thanks! A question: in the primary account A if I delete any email from a secondary account B I will see the original email if I log into B account. Is it possibleto sync account A with account B so that if I cancel an email of account B in the primary account automatically it wil be deleted in account B? wil be deleted in account B? No. For account A and B to sync, both accounts need to support IMAP. Gmail does not support third party IMAP account at the moment, so you can’t get it to sync. So if someone sends a message to a secondary email… will this feature allow you to respond back from that address instead of your primary one? Or do you have to sign out and then log into the secondary account to respond using that address? Nevermind, I figured out how to do it…. one other question though… why do you have to enable IMAP? I don’t really understand what IMAP is, but it doesn’t seem like you need to have it enabled unless you’re accessing your account from a wireless device… will disabling affect the multiple inboxes? Great tutorial! Thank you so much. It worked perfectly – first try. Been wondering how to do this for a long time as the iPad makes it so easy… thanks again.